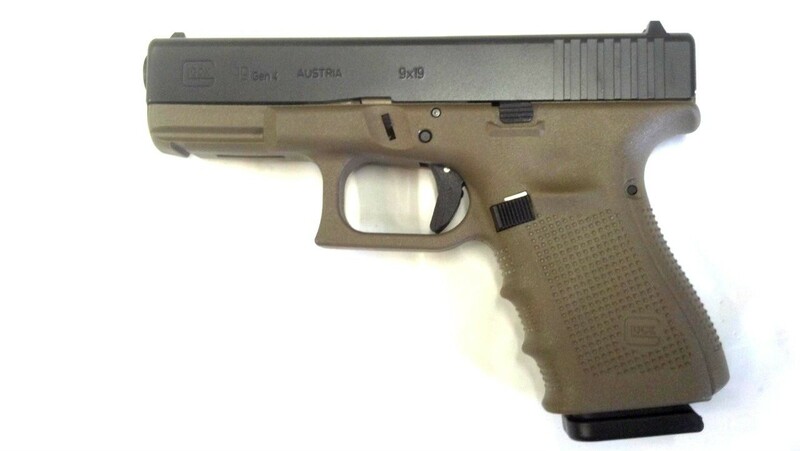 The GLOCK 19 is ideal for versatile use through reduced dimensions compared with the standard pistol size. With the proven caliber of 9x19, it has found worldwide distribution in security services. In addition to being used as a conventional service weapon, it is suitable for concealed carry or as a backup weapon. For instance, many of the elite pilots of the USAF for instance trust the GLOCK 19 for their efficient defense in emergency situations.